It's a ten - cones? This has great reviews on Amazon but can't find the ingredient list. Does anyone know if it has cones? Thanks for your help. 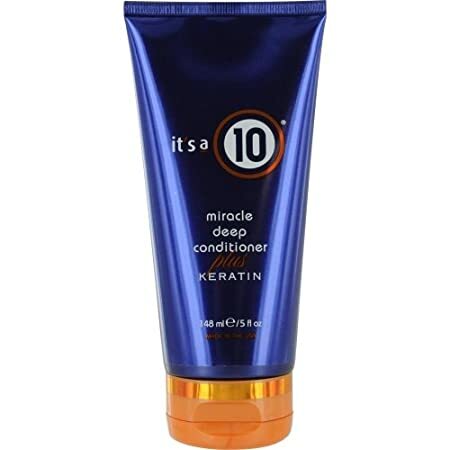 All it's a 10 products are full of cones. Thanks! Guess that one's out for me.